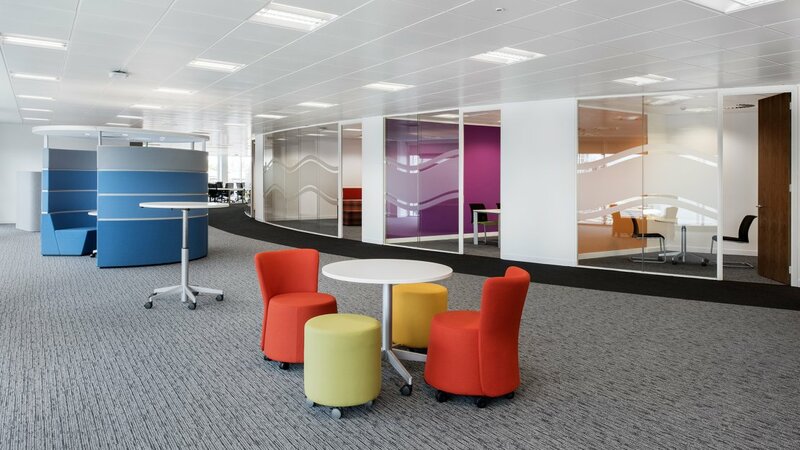 What is a Breakout Area? 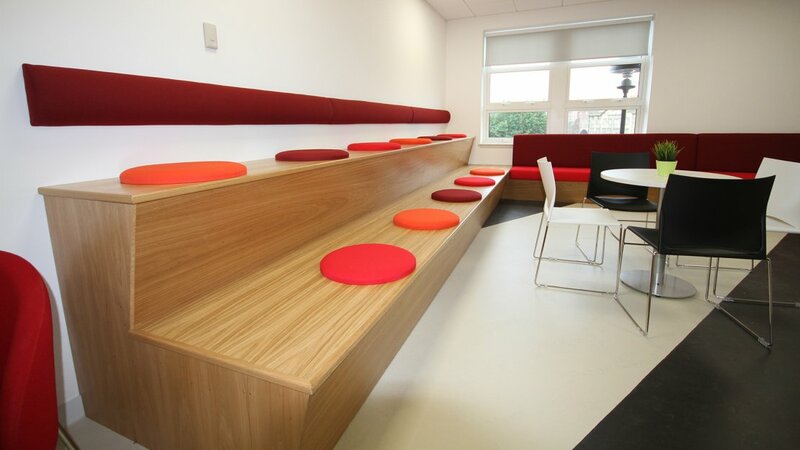 Breakout spaces come in a variety of shapes and sizes. They also have various uses. Here we discuss what these are. A Place to get away from the Desk – chill, relax, quiet time. One of the increasing causes of absenteeism is stress. The growing awareness of wellbeing at work has given space away from the desk a new importance in the modern office. 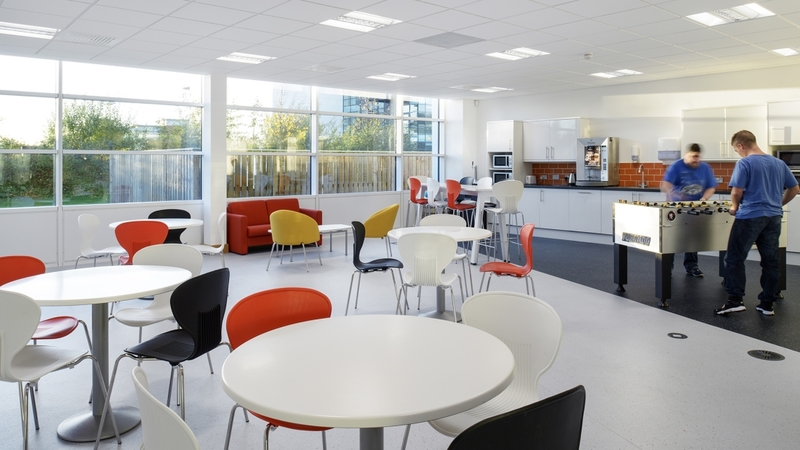 Employees having a nice space to go can make a big difference. 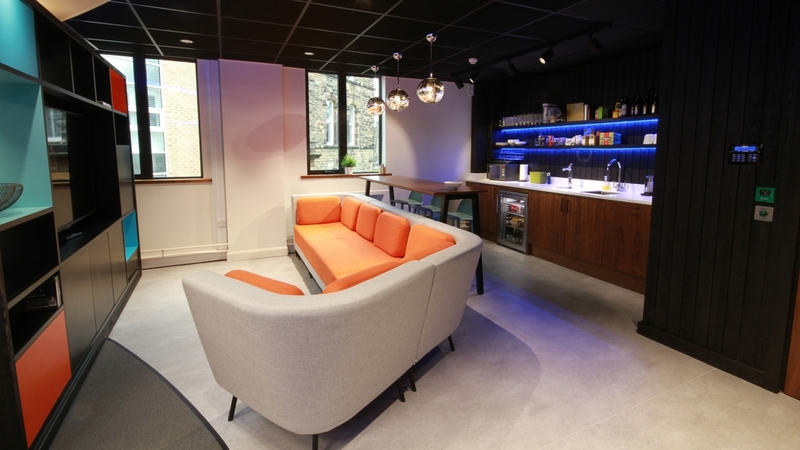 Some organisations will even go as far to offer staff PlayStation areas, football or ping pong tables. 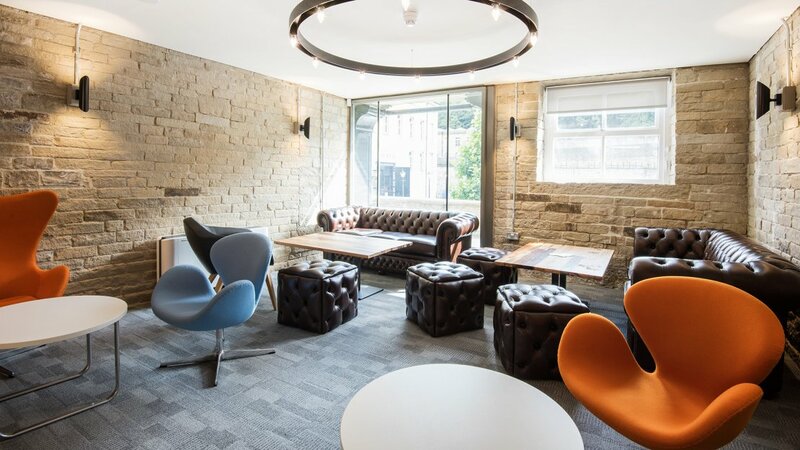 An impromptu and informal meeting space – Our experience of working with tech companies has shown us that they prefer scrum type places to the formal boardroom scenario as if encourages creativity and a different way of working. 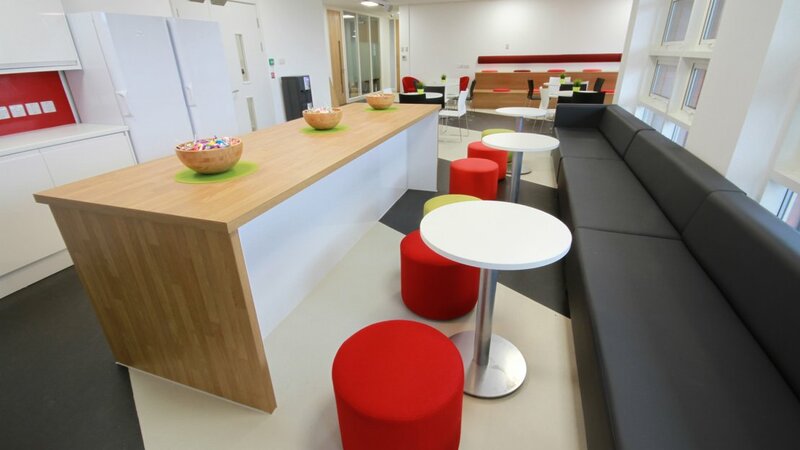 We have also found call centres like conferencing areas near the desk where teams can huddle for training/problem solving. 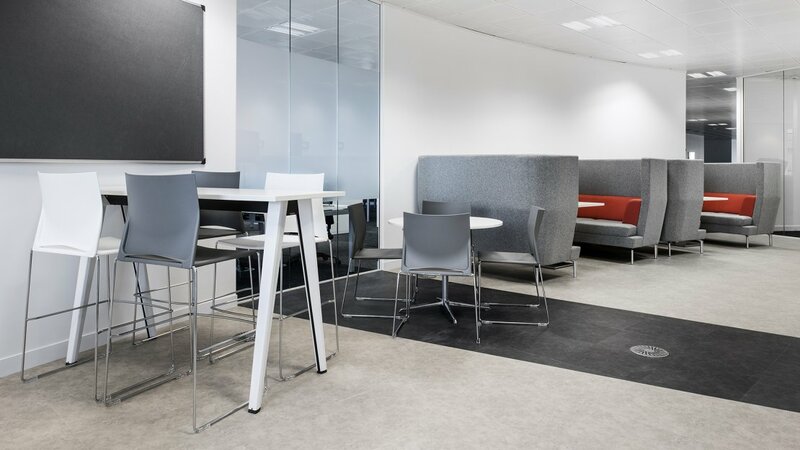 This trend is now extending into general office environments, and we are increasing asked for high back breakout furniture to help create divisions between teams, and form local meeting space, so they are encouraged to meet away from their desks and not disturb other teams.